FREE FITTING ON ALL SELVA XS MODELS , UNTIL 31ST JANUARY 2019, SUBJECT TO FULL PAYMENT UPON ORDER ! 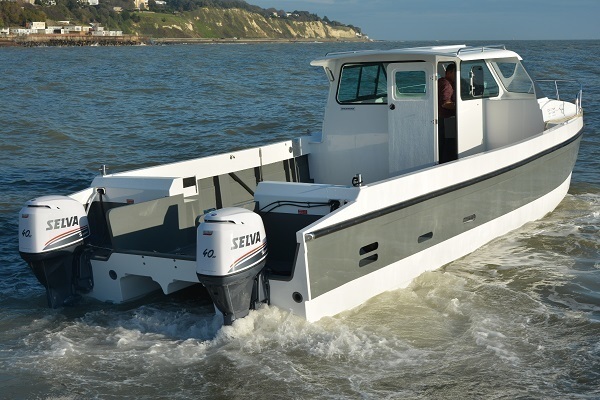 If you are looking for a high capacity low HP/KW rated commercial outboard then Selva Marine have a wide selection of highly recommended products to choose from. 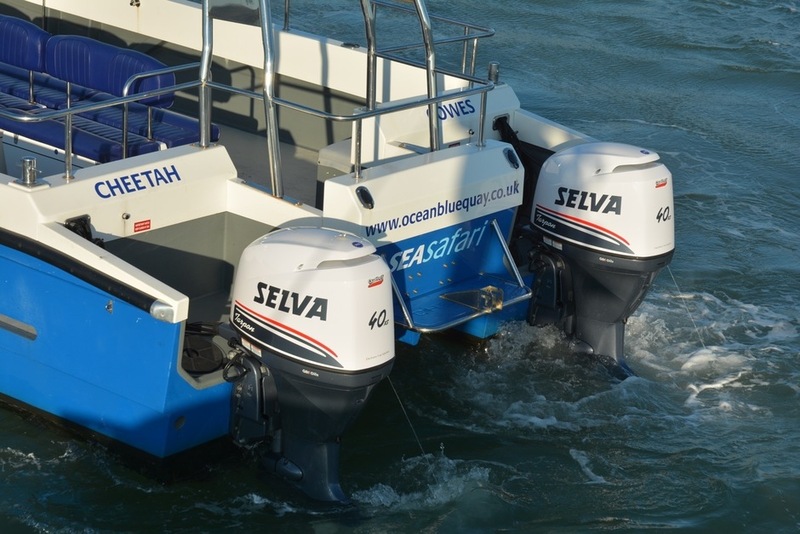 All motors have been specifically designed to cope with high demand and high hour usage and have been based on the popular Japanese produced range of Selva outboards. 6HP to 100HP available in a choice of large capacity single, twin and 4 cylinder layout. These motors range from 165CC up to 1832 CC. 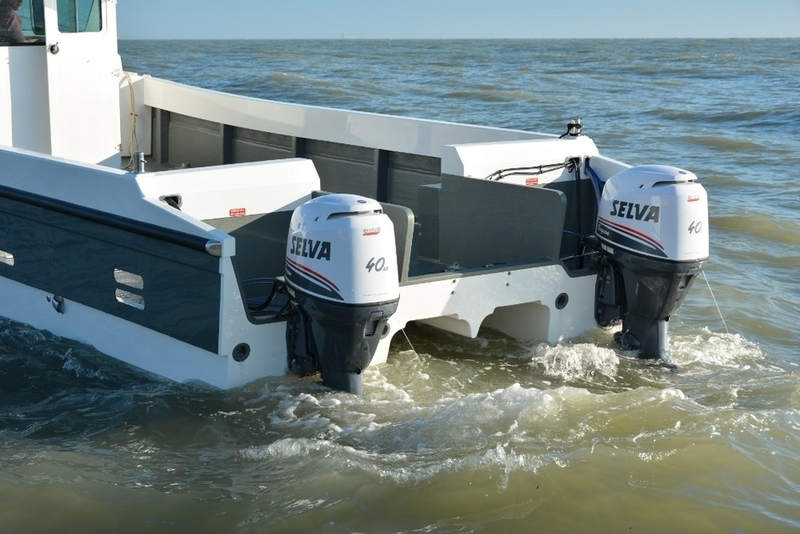 All Selva commercial outboards are covered by the Selva factory warranty for 12 months irrespective of hours of usage. 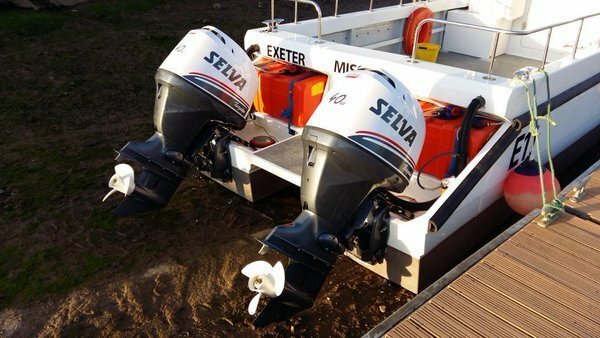 Wet Bristol Marine is able to supply and install motors to any Fisherman, fish farm, safety boat or club rescue boat as well as any other commercially operated craft in the UK. Wet Bristol Marine are competitively priced and engines can be installed quickly. With options for a simple no fuss operation or fully digitally interfaced with the latest GPS and navigation. Equipment packages can be designed to suit every customer. Wet Bristol Marine is VAT registered and can supply motors to all commercial customers throughout the UK. Mobile installation and service/diagnostic care can also be provided.